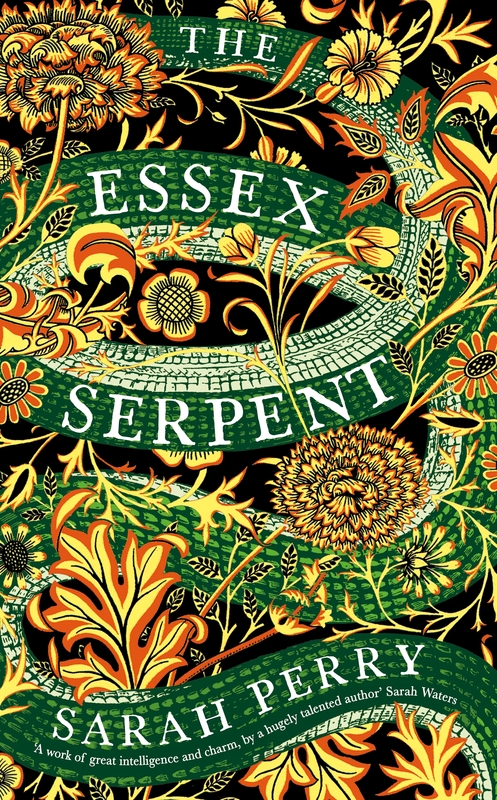 In the New Year we will be announcing our programme for Essex Book Festival 2017, and are thrilled by the news that The Essex Serpent by Sarah Perry, our Festival Writer-in-Residence, has just won Waterstones Book of the Year award. Congratulations to Sarah for a magnicificient acheivement! The Essex Serpent has been selected as our first ever book for The Essex Read, a project that harnesses the power of reading to bring people together.